You are here: Home / News / EndFest 2017: Austin Mahone's Performance! 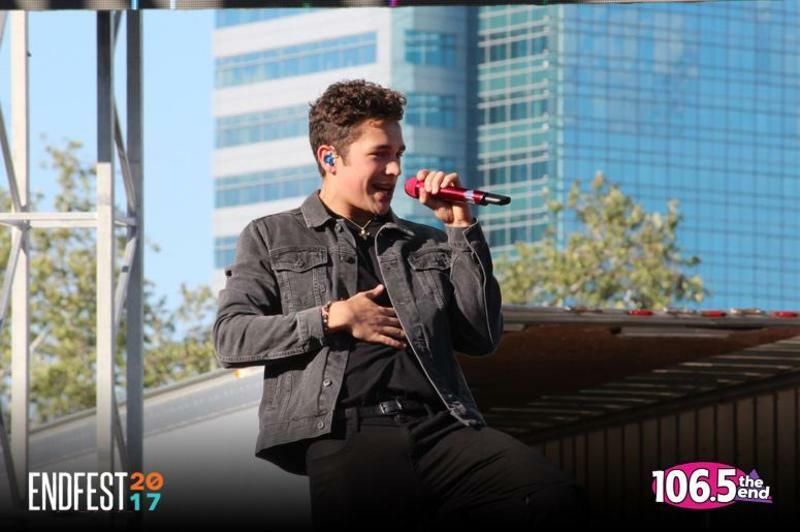 EndFest 2017: Austin Mahone's Performance! Austin Mahone had an electrifying performance at Endfest 2017! See photos from his performance here.